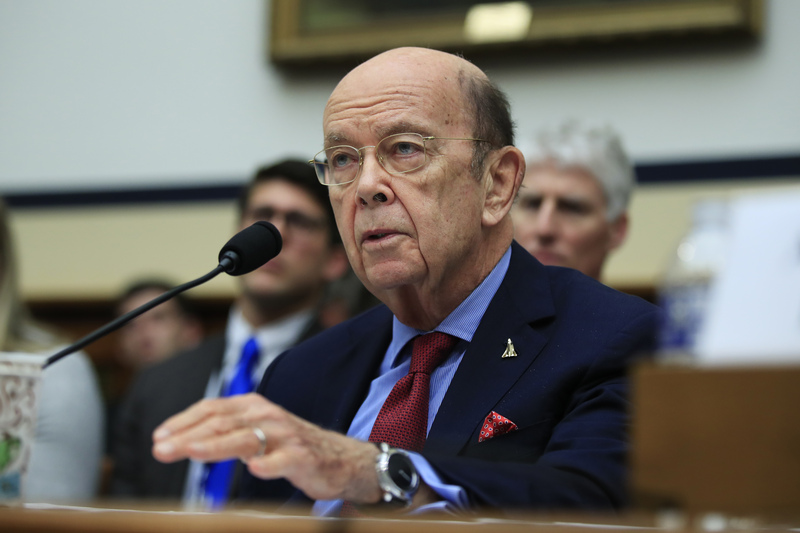 MANHATTAN (CN) – Commerce Secretary Wilbur Ross must sit for deposition concerning his move to include a citizenship question on the 2020 census, a federal judge ordered Friday. A judge with the Southern District of New York, Furman has since April been presiding over a challenge by 18 states, as well as several cities and civil rights groups, to the attempted shakeup of the decennial census. They contend that Ross added the citizenship question to discourage participation by immigrants of color. An undercount of these populations, which traditionally vote Democratic, would likely reduce the political power and federal funding of blue states for a decade. The census has not inquired about citizenship status since 1950. Amy Spitalnick, a spokeswoman for New York Attorney General Barbara Underwood, celebrated the ruling. The Departments of Justice and Commerce have not responded to emails seeking comment. “Indeed, that could justify the deposition of a high-ranking government official in almost every APA case,” the ruling continues, using an abbreviation for the Administrative Procedure Act. “And he personally lobbied the attorney general to submit the request that he ‘then later relied on to justify his decision,’” Furman added. Furman put the blame squarely on Ross for undermining his own credibility, noting that the record “casts grave doubt on” the secretary’s claims that he began contemplating the citizenship question only at the urging of the Department of Justice. The ruling specifies that the Ross deposition is not to go longer than four hours, and should be conducted either at the Commerce Department’s offices or some other location that is convenient for the secretary. Ross also refused to stay his order, saying the government will have ample time to seek such relief from the Second Circuit. Courthouse News reporter Adam Klasfeld contributed reporting to this story from New York.